A large part of our business is supplying our clients with imaginative and beautifully crafted visual merchandising props for some of the UK’s leading high street retailers. From large boulders and snowballs to simulated plane propellers and full-sized fairground style waltzers, we’ve created a wide range of objects to support in-store marketing in retail. 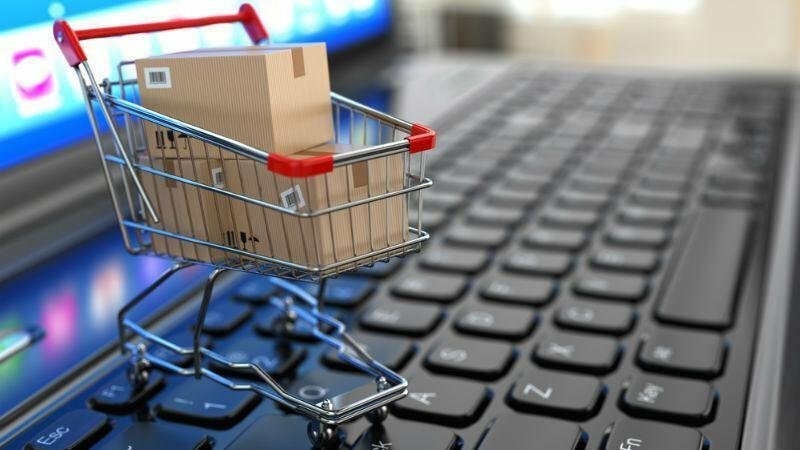 The advent of online shopping, of course, had a huge impact on physical retailers as it offers convenience and immediacy in our ‘always-on’ world. However, what online shopping can’t do, is offer a great consumer experience and human interaction. The trend we are seeing now is that businesses that will thrive will have both an online (e-commerce) and offline store - to offer the consumer choice. A principal analyst at Forrester explains “Many customers want to have an experience that allows them to hold and touch and in some cases, try on, the products. And many shoppers still relish the experience of walking into a store and walking out with merchandise.” None of this is possible with your online website. We are inspired by the opportunity to create compelling visual merchandising props and working together with our clients, continue to entice consumers into stores with engaging displays and prompts to purchase. Whilst we ourselves enjoy a little online shopping from time to time, you can’t beat that in-store experience. So bricks or clicks in retail? We like a mixture of the two! What are your preferences when it comes to shopping? Or to discuss your next visual merchandising project, please get in touch.